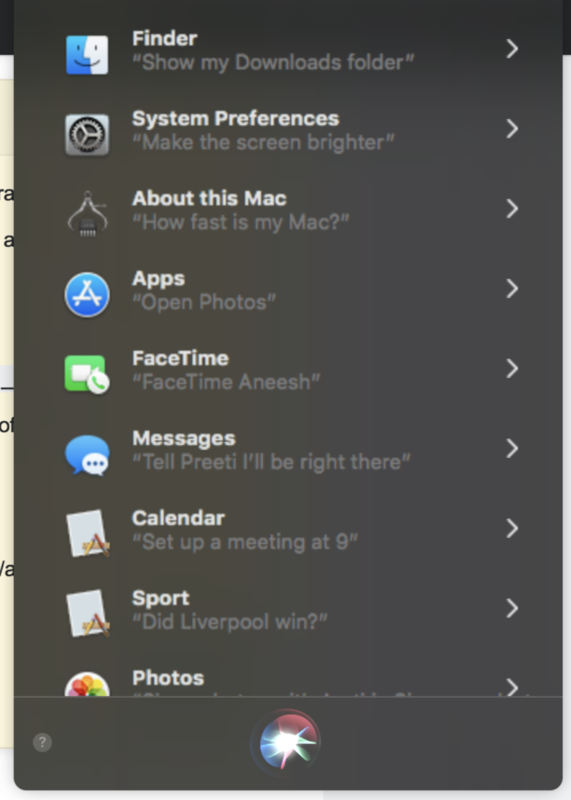 When using Siri on my 2017 MBP running macOS High Sierra, I noticed that the text in the window is not sharp.. The text and image are not sharp and it feels as if low-resolution images/text have been upscaled for Retina size. On trying to find if this was an issue with my display, I disconnected my external monitor and it seems that connecting a Non-Retina external display is causing this. Here is a side-by-side comparison of the same screen grab once with the display connected and once without. The Siri window is being opened on the laptop display and not the external monitor. My display resolution is unchanged between the 2 scenarios. I do not have access to a High Dpi external monitor to check if the issue is present in that scenario as well. Is this a bug? How can I try to fix this? Try using Onyx to clean application and system caches and reboot. Not the answer you're looking for? Browse other questions tagged macbook display high-sierra siri .